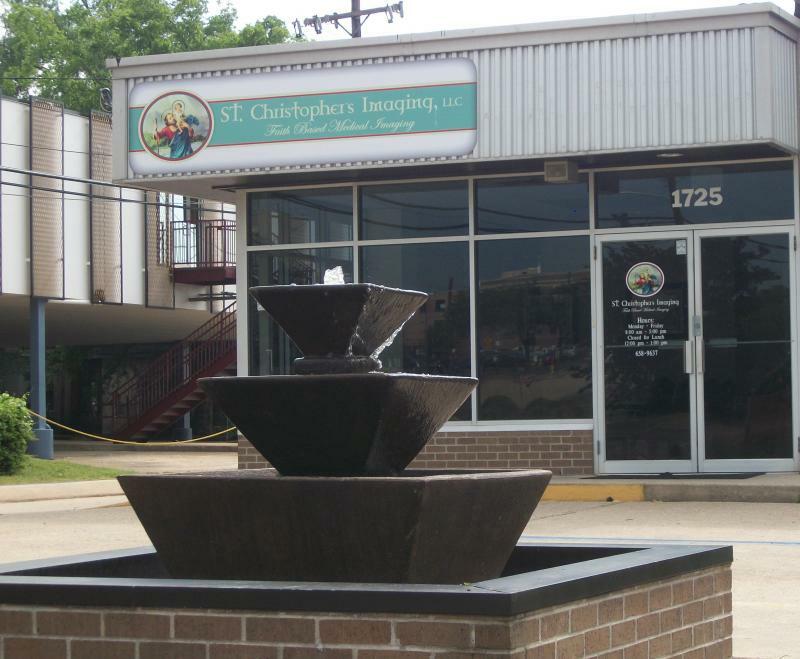 St. Christopher’s Imaging is a Portable X-Ray Supplier and Independent Diagnostic Testing Facility (IDTF) based in North West Louisiana. We offer X-Ray, EKG, Echocardiography and Ultrasound Imaging in the mobile setting for those whom otherwise would endure difficulties in a traditional care setting.We deliver compassionate imaging services to the bedside of those in need. 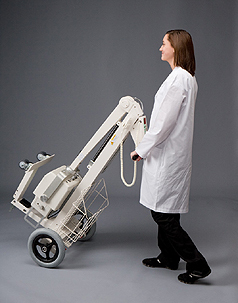 We bring our equipment on site, perform the test, and provide a Local Radiologist written report to the ordering doctor or facility.By delivering compassionate imaging services to point of care we alleviate the anxiety and physical difficulties of transportation and lengthy Radiology visits. As an American College of Radiology, (ACR) accredited facility you will rest assured knowing that your Ultrasound will be performed to the ACR guidelines and that our equipment, staff and physicians are held to the highest standard.